Co-trainer Andrew Forsman’s pre-race concerns with Madison County came to nothing in today’s Gr.1 Levin Classic. 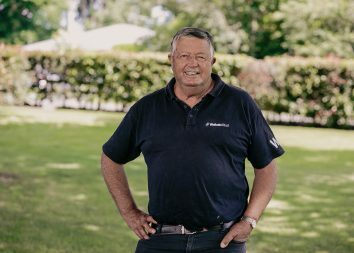 He was worried about the inside draw, but the Waikato Stud graduate’s class was the winning factor. “He’s not very big, but he’s all heart,” said Forsman, who prepares the three-year-old with Murray Baker. “He was always going to be four back on the fence and I nearly walked away – I thought he had too much to do. To rider Matt Cameron’s credit, he didn’t panic and got away from the fence to be ready when a gap presented itself. It did that 200 metres from home and Madison County sprinted through. “He hadn’t raced for two months and he was coming toward the end of it, but he got the job done,” Forsman said. Madison County was making his first appearance since he triumphed in the Gr.1 New Zealand 2000 Guineas in the spring. 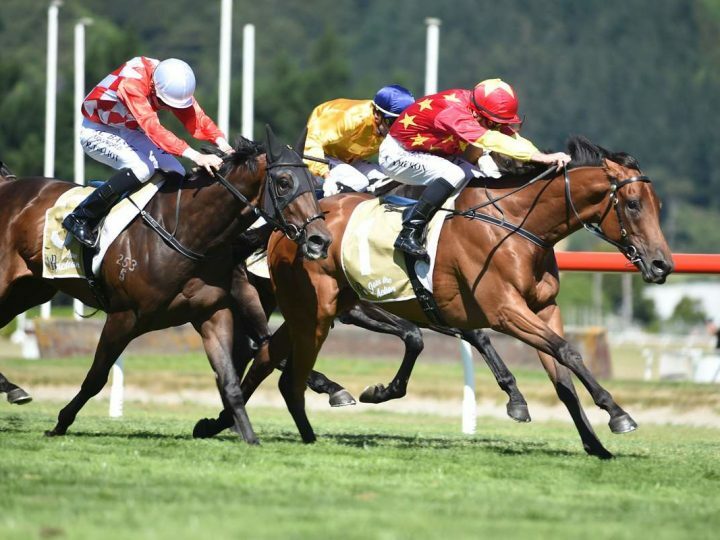 “As long as he pulls up well he’ll go to the Karaka Million 3YO Classic,” Forsman said. He is then likely to be tried beyond a mile with a view to a tilt at the Gr.1 New Zealand Derby in the autumn. A son of the late Pins, Madison County is out of the No Excuse Needed mare Red Delicious. She is a direct descendant of the Gr.1 Golden Slipper winner Courtza, dam of the farm’s multiple champion stallion O’Reilly. Madison County was bought out of Waikato Stud’s 2017 Select Sale draft at Karaka for $36,000 by the China Horse Club. “It’s thrilling to have a dual Group One winner, he’s in very good company,” Club representative Michael Smith said. Supera completed a rewarding day for the Matamata stud when the daughter of Savabeel won the Gr.3 Anniversary Handicap. 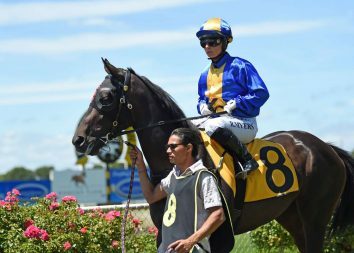 “It’s great to add that to her (pedigree) page and obviously she can go on with it,” said Mark Donoghue, who trains with Ken and Bev Kelso. Lightly-raced Supera has now won five of her 10 starts for breeder and owner Sir Peter Vela. She is a half-sister to the dual Group Three winner Eleonora with their grand-dam the champion mare Ethereal.